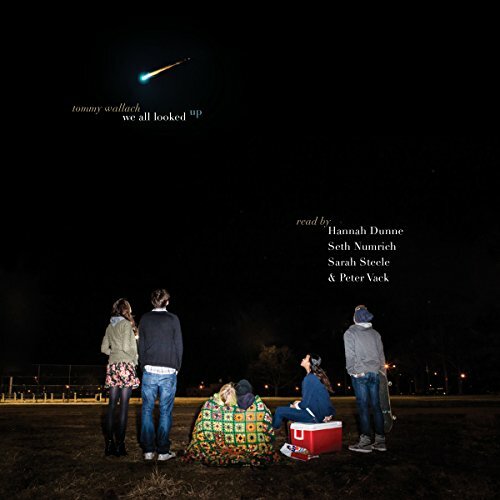 Showing results by narrator "Hannah Dunne"
Four high school seniors put their hopes, hearts, and humanity on the line as an asteroid hurtles toward Earth in this contemporary novel. They always say that high school is the best time of your life. Peter, the star basketball player at his school, is worried "they" might actually be right. Meanwhile Eliza can't wait to escape Seattle - and her reputation - and perfect-on-paper Anita wonders if admission to Princeton is worth the price of abandoning her real dreams.